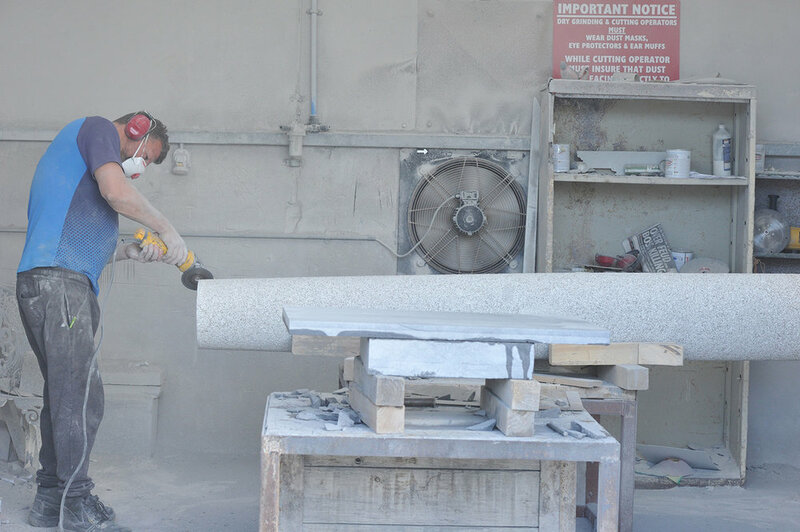 Building on the experience of previous generations of stonemasons, Carlow Stone Centre not only have the expertise to create your architectural vision but have a vast array of specialist machinery at their custom workshops. Our unique Carlow Granite has been used extensively for many types of building. Fine examples of our craftsmanship can be seen in commercial buildings and churches throughout Ireland.